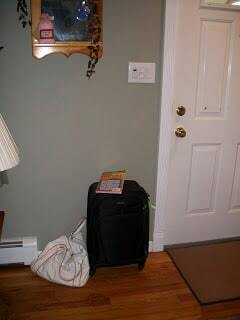 My suitcase is packed, my boarding pass printed and I am ready for the 2013 Soap Conference in Raleigh, North Carolina. So much anticipation! I am truly grateful today.